Jamie Heiden is a photographer first. She gets the most satisfaction out of taking a picture. But when she sits down at her computer, the beginnings unfold. 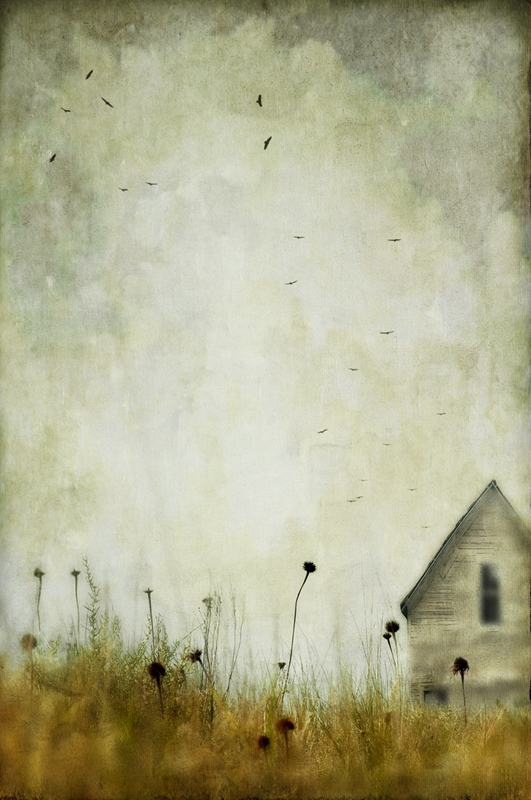 Most of her finished images contain multiple photographic layers. Playing with each layer individually allows for a finished product ever-so-slightly varied from traditional photography and represents slices of time showing the magic in our reality; finding that little bit of fairytale everyday. 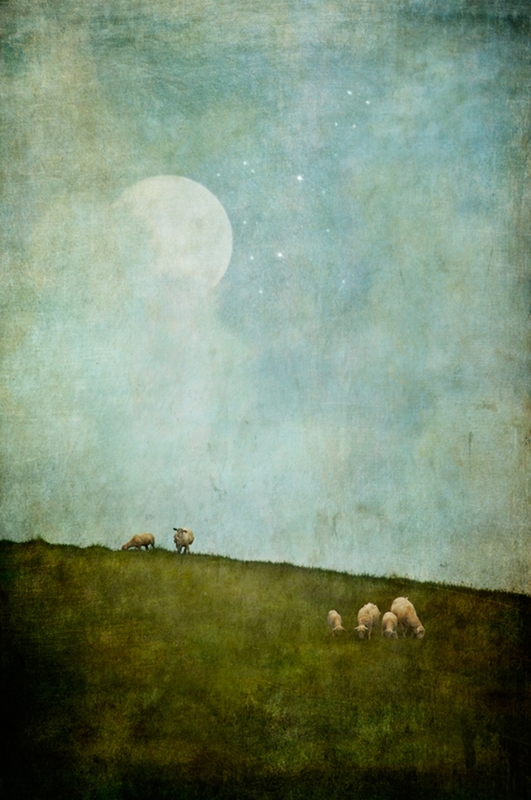 Jamie has won the Driftless Area Art Festival’s People’s Choice Award, sponsored by VIVA Gallery, for the last three years. VIVA’s featured member artist is oil painter Lisbeth Quebe. 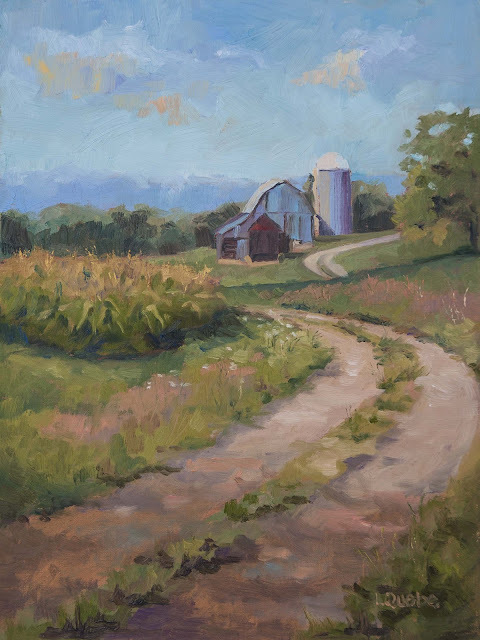 Liz’s work includes landscapes that feature the rolling hills of the Driftless Area, its creeks and streams, and its iconic family farms. Her still life paintings resonate with people because of the subjects and the memories they prompt. 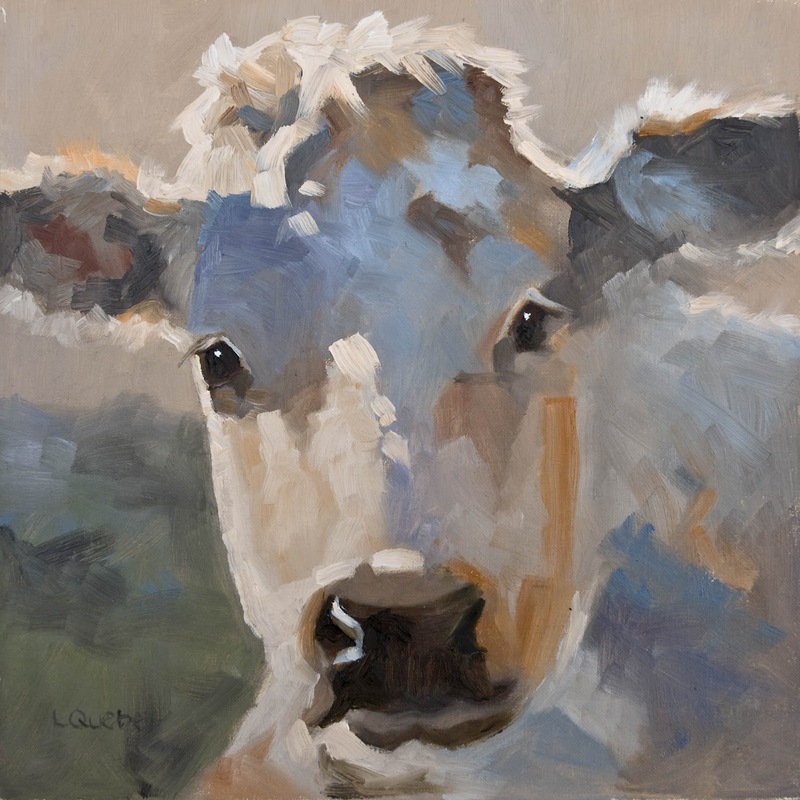 Her recent work includes farm animals, capturing the personality of cows and chickens on canvas.